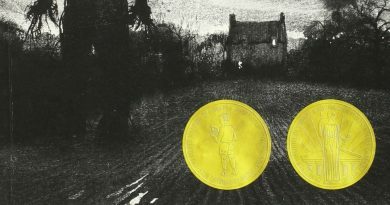 If a reader picks up a book and discovers within the first few chapters, perhaps even within the first few pages, that a science fiction book is about a young man or woman who discovers upon waking one morning that he or she has superpowers or is an alien or something entirely different, many may not continue reading, believing the book to contain a cliché storyline. However, this is not always the case. This seemingly cliché start to a story is just what it is: a start. It is an introduction to a much broader story and a much larger picture painted for the readers through words. One such promising start to a new science fiction saga is writer Andrew Wales’ debut novel Neosol: Maelstrom. Jon Enger is a young man slacking his way through college while working as a security guard, dreaming of one day becoming a cop. When one seemingly drunken night finds him waking up discovering he is covered in tattoos and is stronger than he could ever imagine, he wants answers. He discovers an intergalactic battle is waging between the Federation, an alliance of free alien races, and the Brotherhood, a race of reptilian warriors. The Brotherhood is destroying every planet it comes across and the only way to stop them is through the Neosol Program: a program composed of the free world’s toughest soldiers, programmed and armed with symbiotic power suits, and a program Jon is involuntarily drafted into. 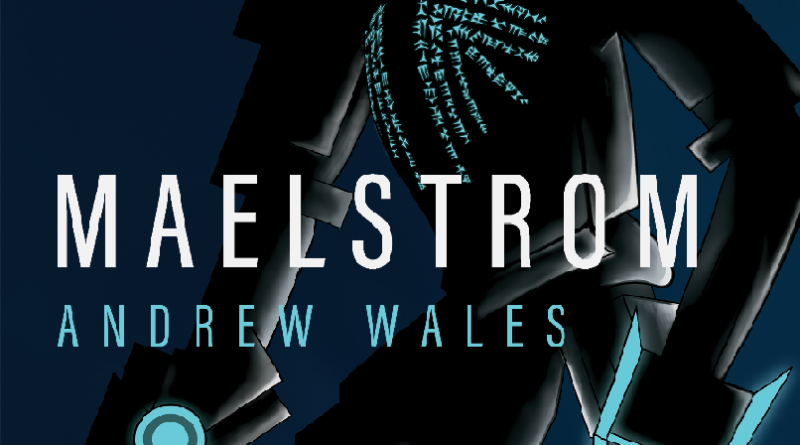 For a debut novel and being the first in a series of who knows how many novels to come, Neosol: Maelstrom proves to be an incredibly entertaining read and Wales has begun his writing career on a high note. The dialog of the characters is strong; the detail is descriptive, yet not overly abundant; the characters are rather well developed; and the fighting scenes are incredibly well written. The characters are perhaps the strongest part of the story. Jon is a very real and very believable character. Though he does find his new-found powers to be superhero-like and is in awe by what he can do with his new alien power, he is also, at times, terrified at what he has become and what he is capable of doing to others. This really shows that though he has become, in a sense, a “cyborg,” he is still human. Another wonderful character is Jon’s Neosol teacher, Vaal, who acts as the father figure Jon never had. He is tough on Jon throughout his very brief Neosol training, but cares about him and the choices he makes like a father would his son. And Nicole, Jon’s best friend/ love interest, is a character that must be recognized. She is a powerhouse woman both male and female readers will fall in love with. The readers will fall in love with her snarky and down-to-earth attitude and will want her and Jon to get together throughout the book’s entirety. The story itself is well executed. For an introduction to a saga, it covers many key areas to the book series. It introduces many key players: as aforementioned, Jon, Vaal, and Nicole and a few others. It introduces the Neosol Program and what the Federation is fighting for. It briefly introduces the Brotherhood, which is a bit of a letdown since they are the main antagonist of the series, and, aside from Jon and Vaal, no other Neosols are mentioned. Granted, this is just the start of the series and the sequels to come will more than cover what was only briefly mentioned in the first book. 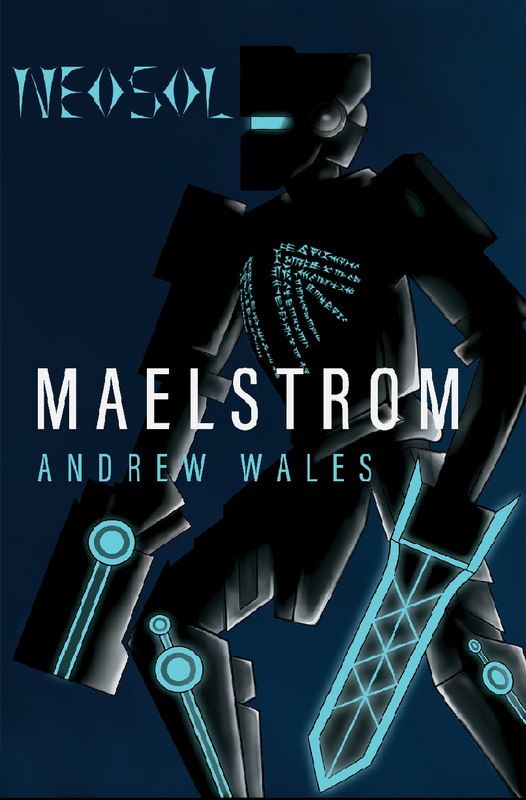 Neosol: Maelstrom is a well-thought out and well-written debut of a novel. 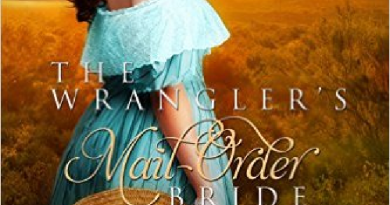 With a strong sense of dialog, character development, a sturdy introduction to the saga’s story, and an excellent use of descriptive detail, Wales is on his way to publishing a great series. 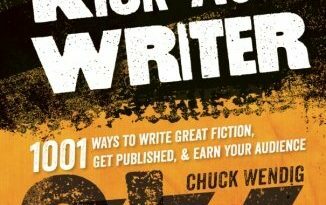 The fighting scenes are very well-written, which is a difficult feat to master within science fiction and fantasy writing, and parts of the story are cheesy in the greatest ways, though these scenes are ones readers will have to find and read for themselves. Even with the lack of certain traits readers will want to learn more about, the Brotherhood and more Neosols for example, this lack will make readers want more and will have them eagerly waiting for the next in The Neosol Saga.